Welcome to the world of Dave Benson Phillips! 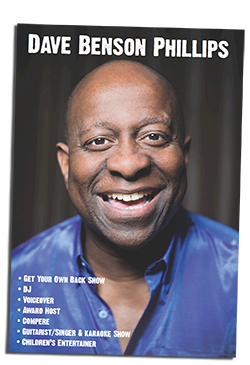 | Tag Archives: DJDJ Archives - Welcome to the world of Dave Benson Phillips! Thanks for all the DJ sets coming through. 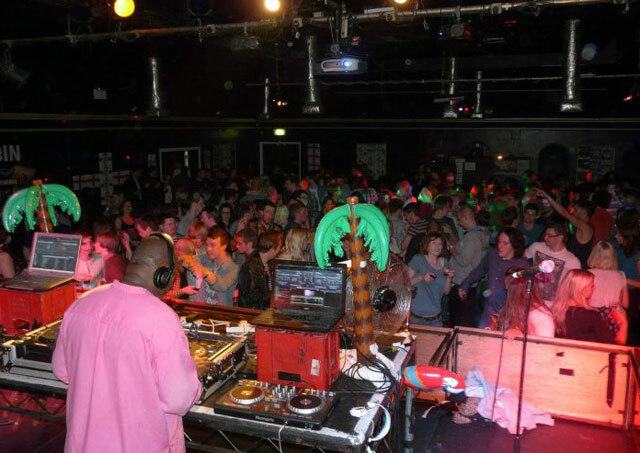 Great to DJ at The Roadhouse again last night!